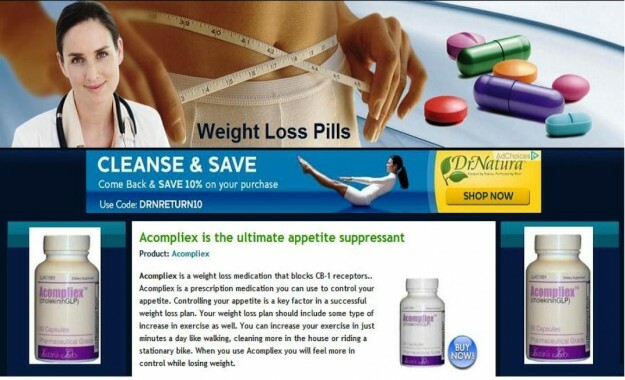 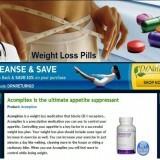 Acompliex is a supposed to be a pharmaceutical grade non-prescription diet pill. It attempts to cut cravings by tricking your brain into thinking you’re full. An additional aid in hunger suppression, Acompliex stimulates the production of hunger-stopping hormones and peptides (CCK and GLP1).